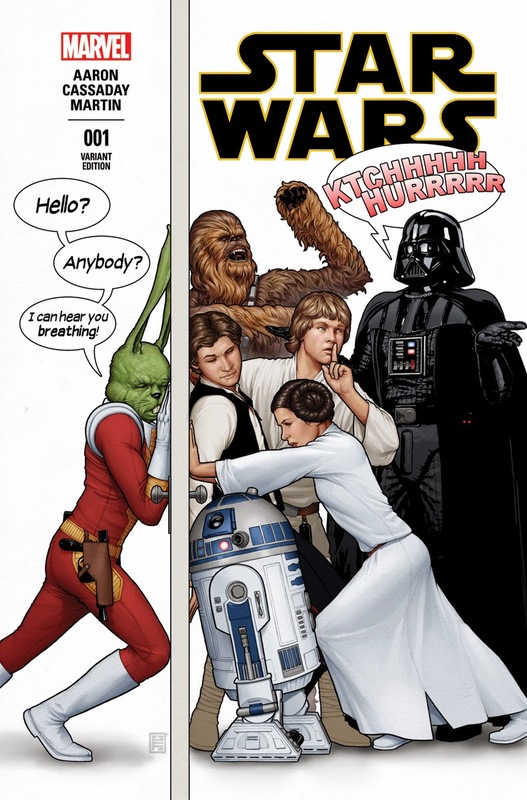 Angry Koala Gear: Welcome Home Star Wars™ With Epic Launch Parties in January! 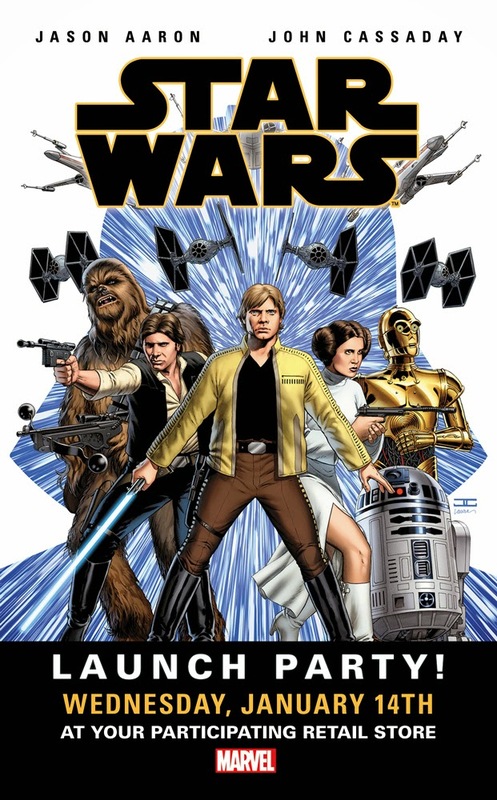 Welcome Home Star Wars™ With Epic Launch Parties in January! 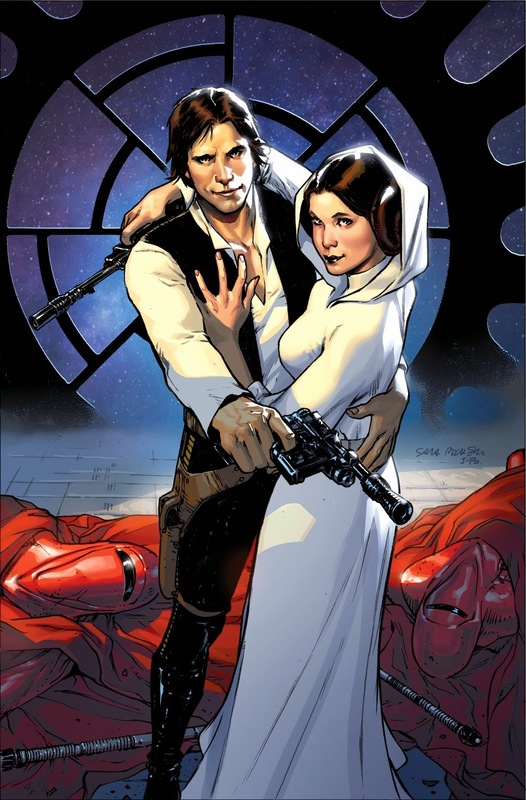 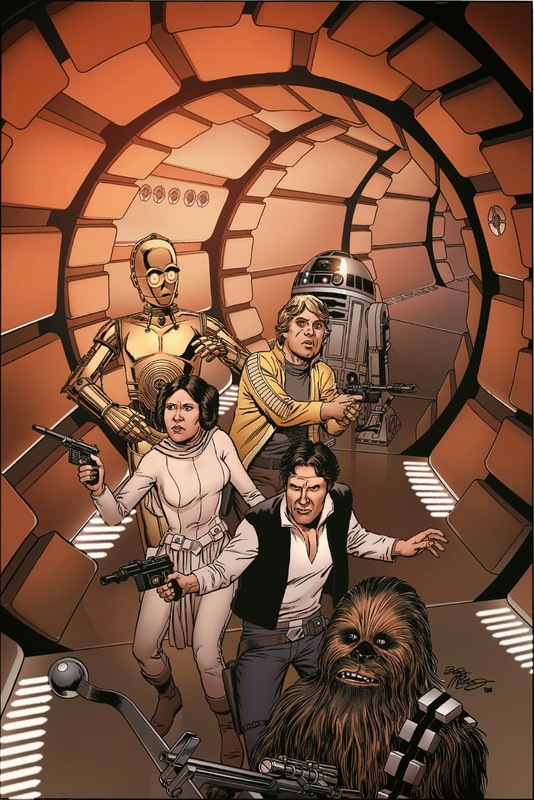 Welcome Home Star Wars™ With Epic Launch Parties in January!The Force is Strong With Your Local Comic Shops in 2015!